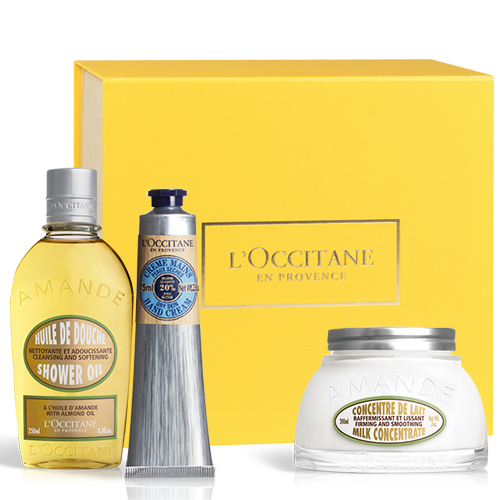 Looking for gifts to colleagues, business partners or employees? 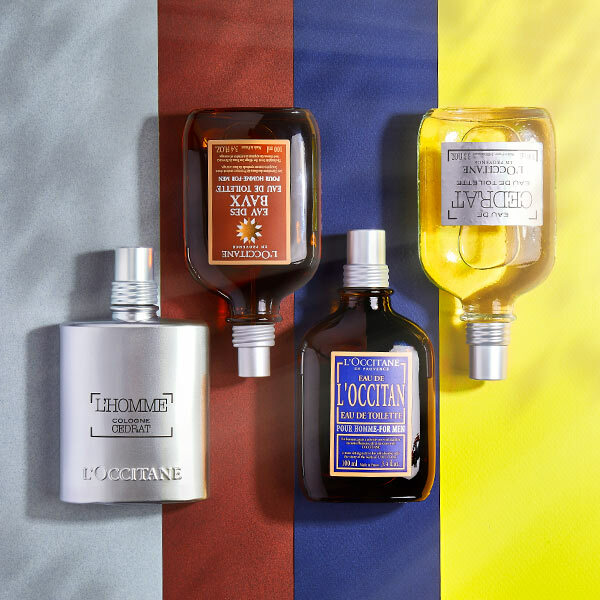 Discover the L'OCCITANE gift art! 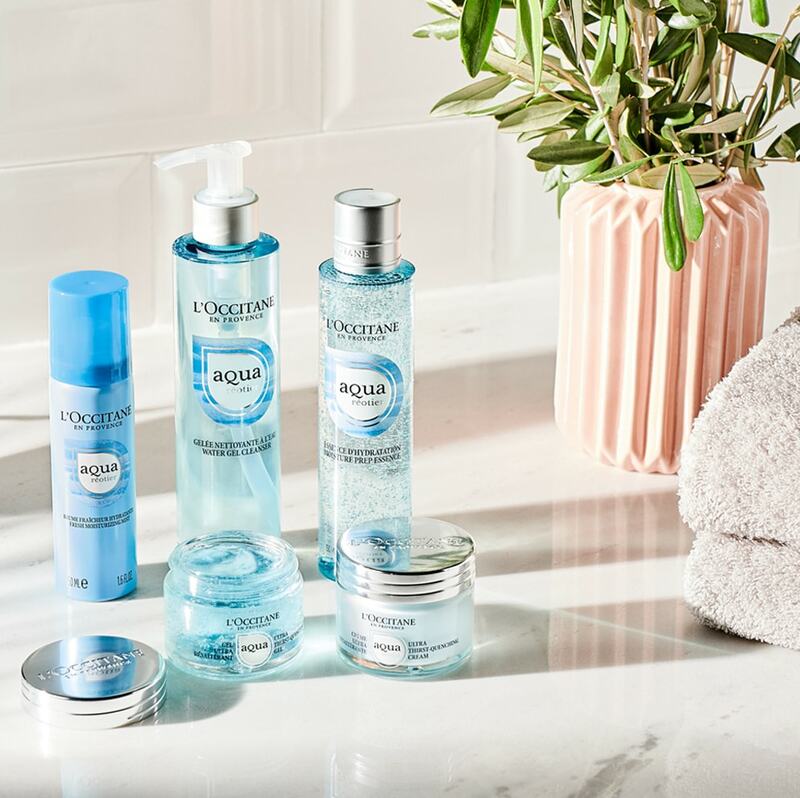 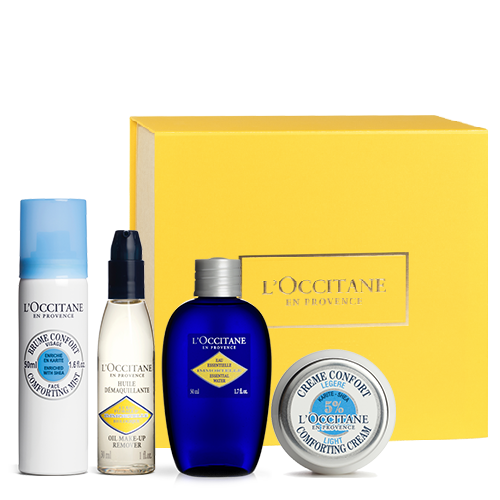 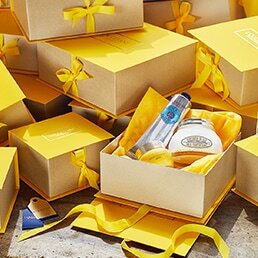 • Free, stylish gift wrapping • Gifts for you • Free shipping from 39 € • For individual gift offers, companies are welcome to contact loccitane@cdstyle.lt or 862053017.